News this week includes details of Cars Land and Carthay Circle menus, The Avengers passes $1 billion in 2 weeks, and Walt Disney World guests will soon be frozen in carbonate. After our trip Around the World, we head to the Magic Kingdom to experience the new Merida “Brave” meet-and-greet with three baby bear cubs. 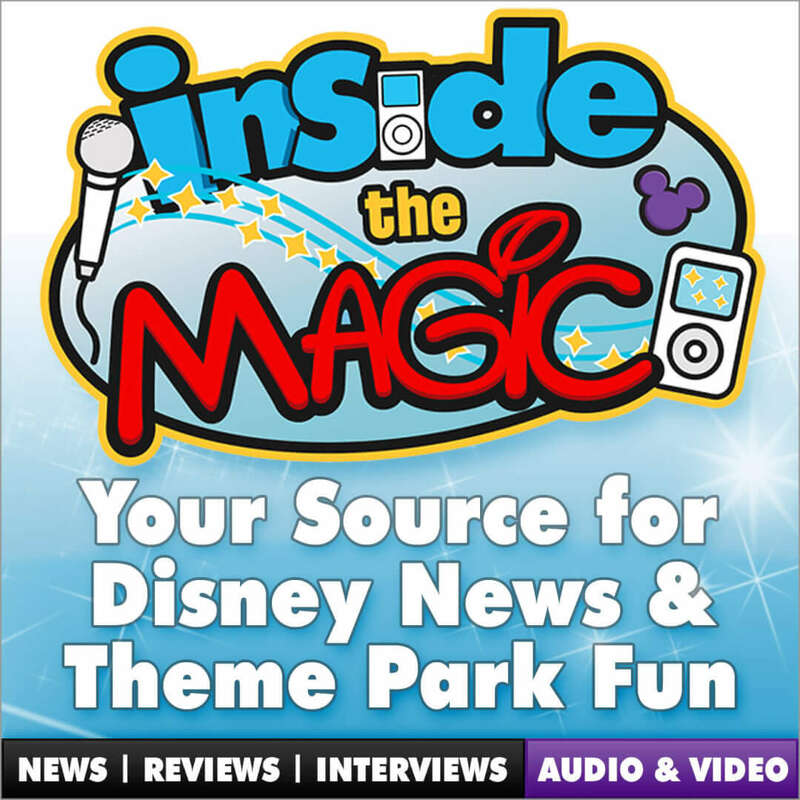 Then two listeners write in with a first-hand report of Disney’s ongoing NextGen Fastpass RFID testing.